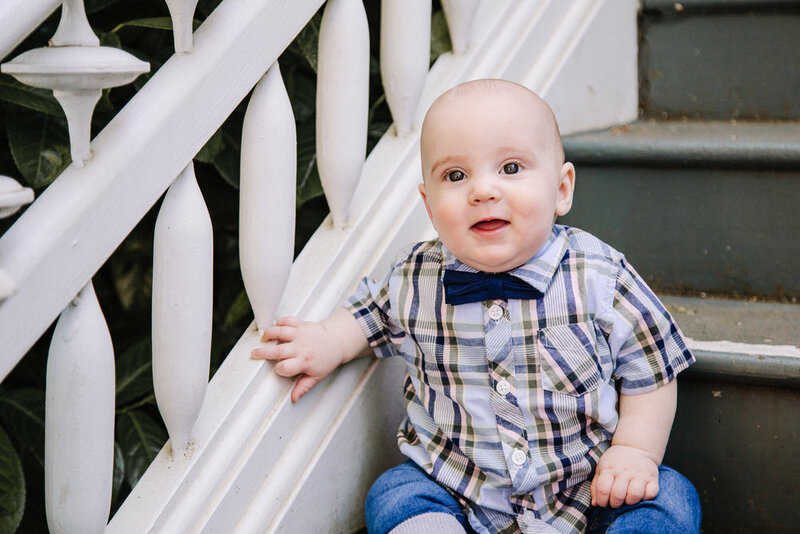 Meet the Draper family and enjoy their extended family session, up on the blog now! We are excited to share Heather and Zach’s Mary’s Peak engagement session on the blog today! The McGraw family is up on the blog again, featured in their spring Deepwood Estate session in Salem. I am honored to announce Jennifer and Rolando’s marriage in Salem, Oregon. These two have known each other for years, and their bond is undeniable! Check out my quick session with my nephews in Mt. Hood National Forest.